The Internet Corporation for Assigned Names and Numbers (ICANN) has presented several data models to its contracted parties regarding their contractual arrangements with ICANN and the General Data Protection Regulation (GDPR). They have gathered and presented some of the legal analysis and turned to the community for feedback and alternatives. eco – Association of Internet Industry, i2Coalition’s partners in the EU, have presented the only comprehensive community-based compliance model and play a vital role in the ongoing discussion. i2Coalition and many of its members contributed to the effort. A webinar was held on this topic in January. On May 9th, we will provide an update on the current status of the compliance, analyze the correspondence with the Article 29 group, and discuss possible solutions. We will walk through the eco GDPR Domain Industry Playbook and will take a look beyond WHOIS e.g. data for registration, data required to be escrowed and data retained under ICANN’s contracts. This post appeared on WebHostingTalk here. 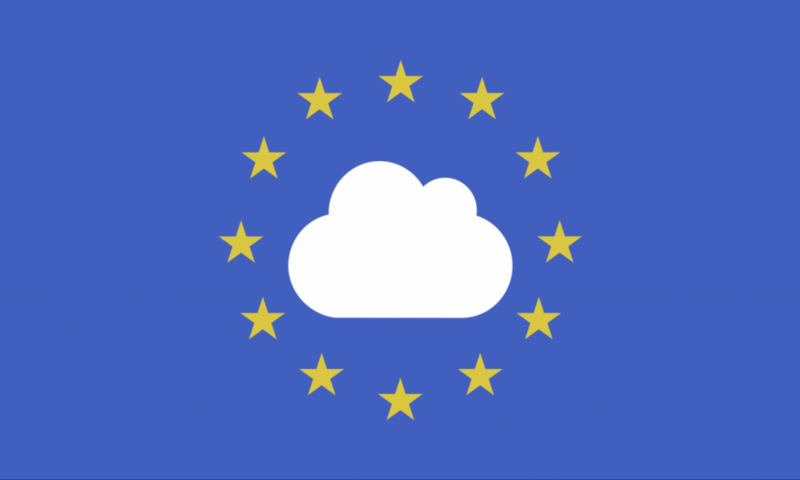 Our goal is to provide a broad overview of GDPR to web hosting providers, data center operators, cloud infrastructure providers, and other Internet infrastructure companies. With this information, your company can begin moving toward compliance. We’ll provide an overview of GDPR tools for risk assessment and give broad tips for generating a GDPR plan. These are not one size fits all solutions. These are for general awareness of the tools, issues, and risks. This document is not legal advice. Then we’ll be carving out a different place for the domain name provider part of our industry, and explaining the additional complications they are facing by giving a brief overview of what is happening with WHOIS. WHOIS is a query and response protocol that stores registered user or assignee information associated with a domain name. There will be changes to WHOIS as a result of GDPR.